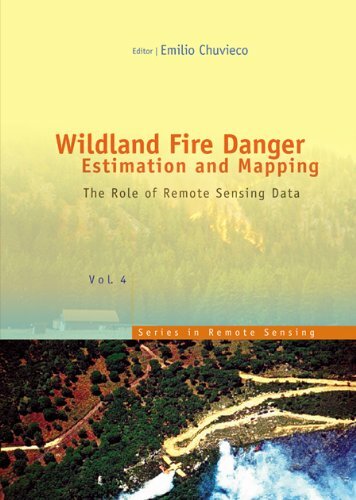 The book presents a wide range of techniques for extracting information from satellite remote sensing images in forest fire danger assessment. It covers the main concepts involved in fire danger rating, and analyses the inputs derived from remotely sensed data for mapping fire danger at both the local and global scale. The questions addressed concern the estimation of fuel moisture content, the description of fuel structural properties, the estimation of meteorological danger indices, the analysis of human factors associated with fire ignition, and the integration of different risk factors in a geographic information system for fire danger management. Upper level undergraduates, graduate students, academics and researchers in forestry, ecology and geography, as well as wildfire managers.